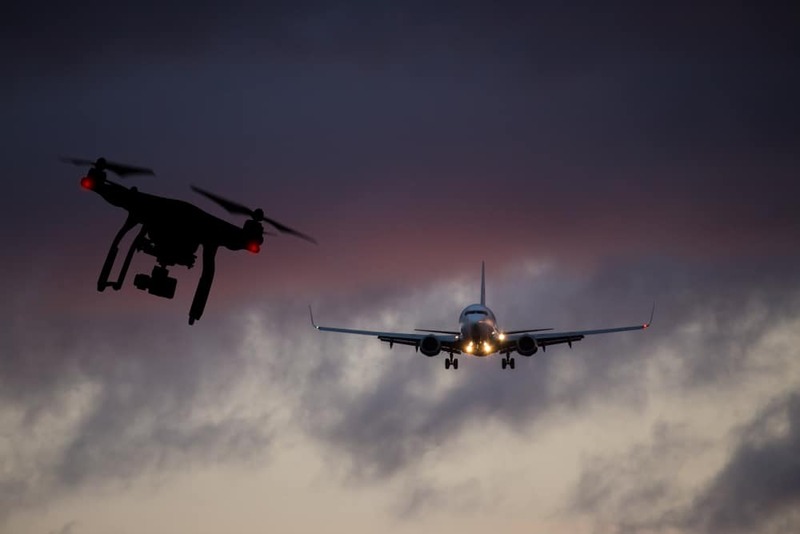 Thousands of air passengers had their Christmas travel plans disrupted in the UK over the past weekend due to drones mysteriously flying over Gatwick airport. It has cost the airlines millions of pounds and upset family reunions but fortunately there has been no loss of life. A couple was arrested and then released without charge and nobody knows whether it is an incredibly expensive practical joke or a terror related incident. What we do know is that Israel has once again showed itself to be a leader in technical innovation, having developed technology to jam the communications of rogue drone devices. According to Jewish News the British Army has brought in Israeli technology to end the Gatwick drone chaos and this military equipment is being used to stop disruption at the UK’s second biggest airport. “The Israeli-developed Drone Dome system is believed to be among the technology deployed at the airport by the British Army, and can detect and jam communications between a drone and its operator,” the newspaper reports. “The system, which is said to have a range of several miles, uses four radars to give 360-degree detection in order to identify and track targets. It also includes the ability to jam communications between a drone and its operator in order to neutralise the craft in question. “Other versions of the system can also include a high-powered laser beam to shoot down drones, but this is not believed to be part of the British Army’s equipment. 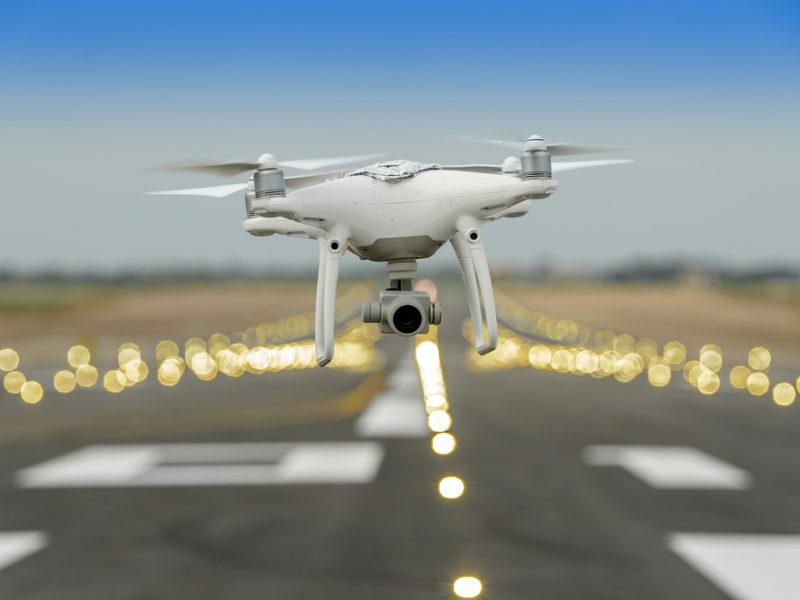 “Amit Samani from airspace security firm Dedrone said the introduction of military jamming equipment showed authorities were ‘willing to take any measure appropriate’ to mitigate the rogue devices’. As believers let’s pray for the safety of the airports in the nation we live. Also, that God would protect air passengers from what may be a new threat to air travel. We thank God that He protects Israel in so many ways and are thankful that Israel is sharing its Drone Dome technology to protect others.